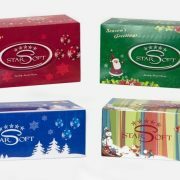 The perfect facial tissue for the family, commercial, business and offices. 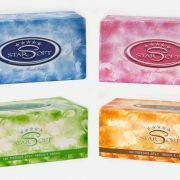 Soft gentle tissue dispensed through the clear plastic window one at a time to ensure a dust free clean tissues. 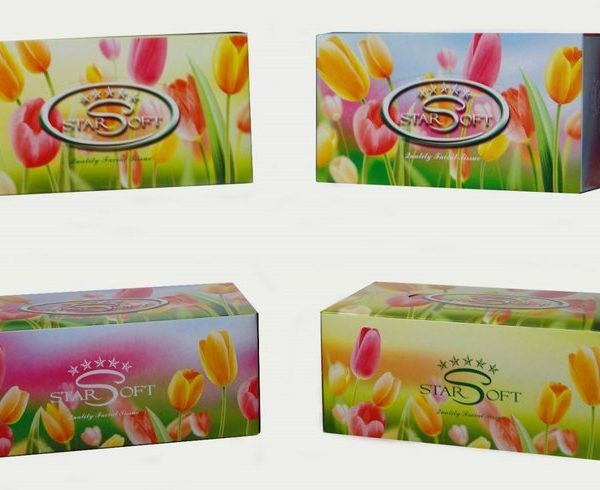 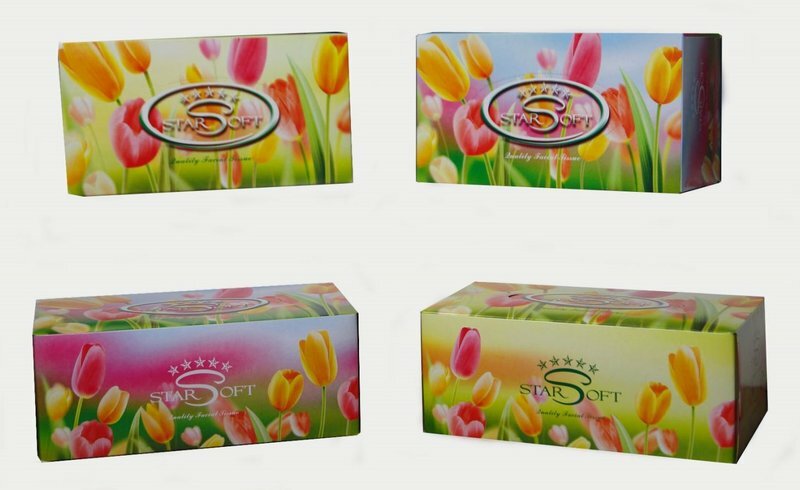 Beautifully designed with 4 different coloured boxes to brighten up your area and decorate your homes & work place. 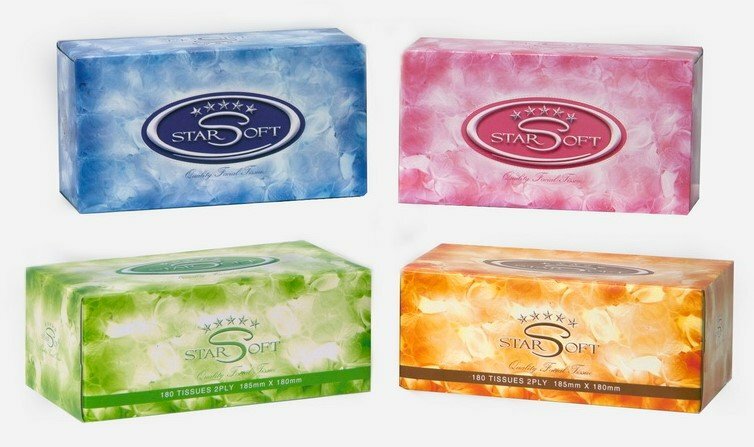 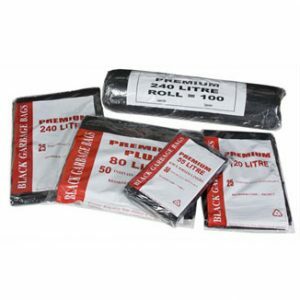 Starsoft Enterprise endevours to supply the highest value and quality tissue and paper products to suit your needs, including Facial Tissues, Toilet Tissues, Napkins, Paper Hand Towels and much more. 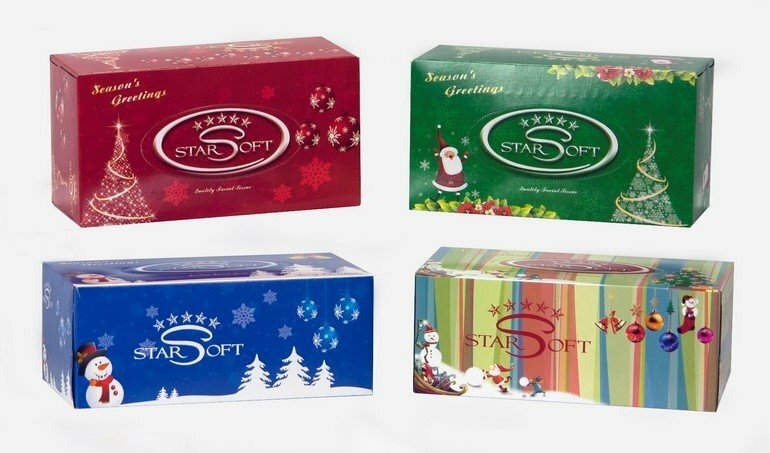 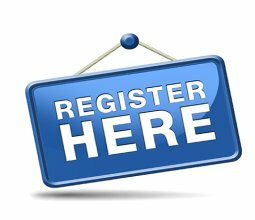 Each of the designs and products comes with love, care and creation to achieve customer satisfaction and enjoyment of using Starsoft.